Diana and Mark are a team! We both we love what we do, and we would love to photograph your wedding. Please come get to know us. Your online photo gallery gives you a link that you can send to all of your family and friends to let them see all the photos of your wedding day. It’s a quick and easy way to share your photos with everyone who was there, and even those who were unable to attend. We can even provide you an option for your family and friends to purchase prints! You pick the photos or let us, it’s up to you. 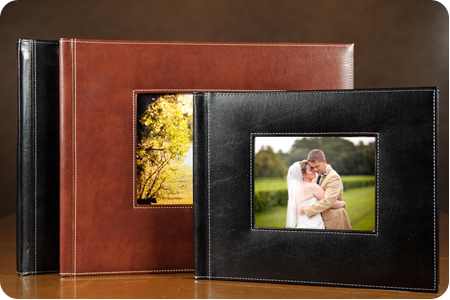 Either way you will get a deluxe, with leather cover or dust jacket, wedding album measuring 11.5×15″ and including up to 100 of the best photos from your special day. An engagement session is one of the most underestimated segments of a good wedding package. It captures a side of you that belongs only to that time in your life: the few months right before your wedding. Having photographs from that time in your life will forever remind you how you were, how you felt for each other, and why you got married. 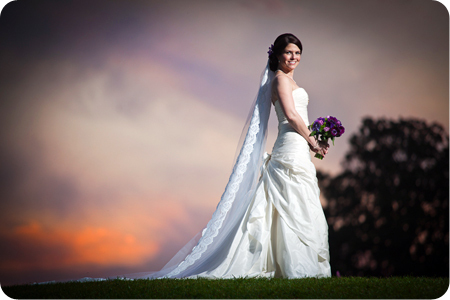 We are always excited when a bride decides to have a fun day in front of the camera and hires us for a bridal portrait. It’s your opportunity to put on your dress, do your hair and makeup, and have some photos that you will treasure forever taken of you looking and feeling beautiful. 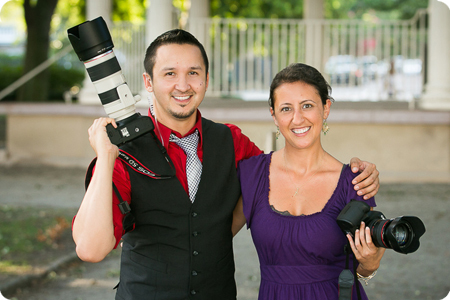 The video slideshow is the perfect fit if your budget cannot include a videographer. 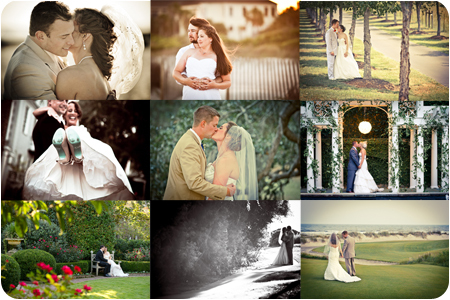 It’s a combination of your best photographs, your song, and a few video clips of the best moments of your weddings. Click the photo above to see an example of a video slideshow.